Microsoft recently introduced a new patch that should prevent computers from rebooting unexpectedly as a result of a wayward security update from Intel. The new fix arrives almost four weeks since CPU vulnerabilities Meltdown and Spectre first made national headlines. In early January, researchers from Google divulged serious and longstanding design flaws in modern processing chips manufactured by Intel, and to a somewhat lesser degree – ARM Holdings and AMD. 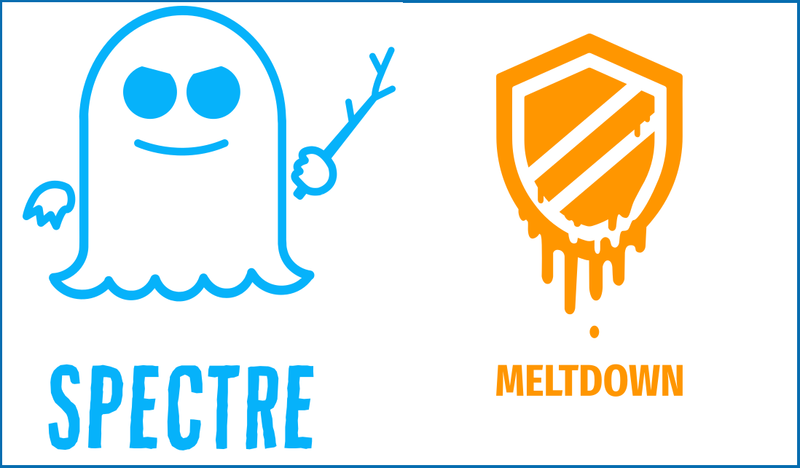 Nicknamed Meltdown and Spectre, these flaws exposed critical vulnerabilities in modern CPUs – affecting virtually anything and everything that contained a chip, from smartphones to desktops and beyond, and putting sensitive and/or important data at risk of hacks. Panic swiftly spread throughout the IT and cloud computing industries. Intel’s early attempts to make good were met with criticism, with Linus Torvalds – Linux open source software guru – going so far as to compare their patches to trash. Operating System developers were unprepared. Nonetheless, multiple patches from Apple, Microsoft, and Linux followed suit. The initial rollout did not fare well. Some patches slowed down processing speeds by up to 20 percent, others resulted in unnecessary reboots<, and still others caused machines to simply stop working. Intel recently admitted that its latest patch for the Spectre 2 variant was actually buggier than the bug itself. In response, Microsoft unveiled a new out-of-band update on Jan. 29 for Windows 7, 8.1 and 10 that effectively disables Intel’s fix and prevents spontaneous reboots. In the wake of the crisis, leadership changes have been announced at Intel, and the company has reaffirmed security as a top priority moving forward. IT-CNP’s GovDataHosting cloud platform was patched for Spectre and Meltdown without any adverse effect to customers.